Joining a gym no longer appealed to me and I was looking for something different to motivate me again and came across Burn It! "You never know what activities you will be doing before you start. 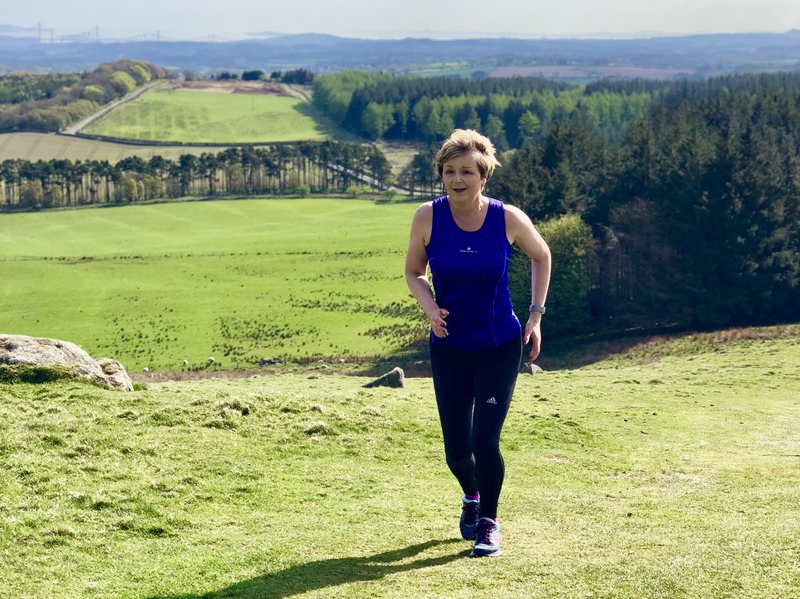 I really enjoy the camaraderie of the group format"
I have always been quite active person however following on from a recent illness i had fallen out of love with exercise and had picked up some unhealthy eating habits. Joining a gym no longer appealed to me and I was looking for something different to motivate me again and came across Burn It and took advantage of the ‘First Free Class’ and since then I have never looked back. The first few sessions highlighted my lack of fitness however being in a group motivated me to improve this. Each class is very different and you never know what activities you will be doing before you start. I really enjoy the camaraderie of the group format, exercising outside in all weathers with the encouragement of the trainers. Signing up to the Body Transformation Group, focusing on my nutrition, being mindful of calorie intake/expenditure, attending 2/3 classes a week for 8 weeks helped attain the body shape I hoped for which I am delighted with and attending the Bi monthly Health Check and Goal Setting meetings keep me motivated to continue to build on my achievements so far and improve my fitness levels further. Joining the running Club has also improved my fitness, the advise from Paul on technique with a variety of runs in different locations has been tough however great fun and not something I could have achieved myself, I also completed my EMF 10k this morning, 26.5.18 in less than an hour! I’ve just treated myself to a shiny new bike and looking forward to being part of the Burn It Pedal For Scotland Team later in the year. I would recommend anyone to give Burn It a try, the classes are suitable for all levels of fitness and great fun with a friendly bunch of people of all ages.